This is a Sponsored Post written by me on behalf of Staples. All opinions are 100% my own. 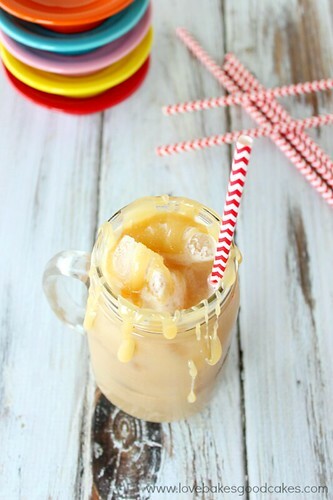 This Iced Salted Caramel Latte is the perfect way to indulge a bit and get your caffeine fix! 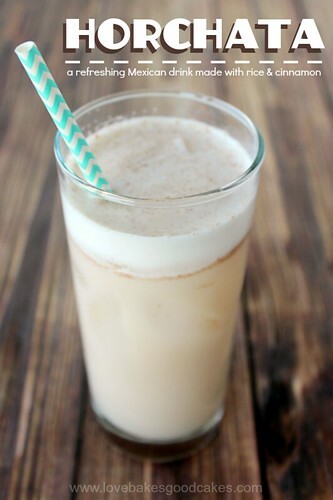 This drink is an easy and tasty variation of Starbucks’ Iced Caramel Latte. 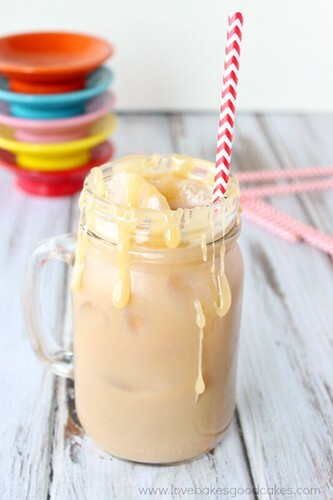 With the Starbucks Versimo Brewer, it is sooooo simple to make this Iced Salted Caramel Latte at home – and it rivals what you get at your local Starbucks store! 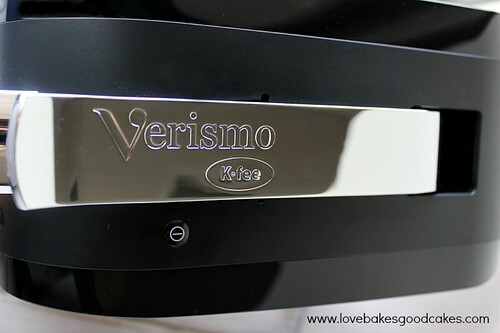 I was recently given the opportunity to try the Starbucks Verismo Brewer and Starbucks Verismo Pods. Being a huge coffee drinker and fan of Starbucks, I couldn’t wait to try out this brewing system! It didn’t disappoint! I was impressed with how sleek it looked and with how easy it is to use. I tried a few drink variations – and this Iced Salted Caramel Latte was by far my favorite! After rinsing your machine, place the salted caramel syrup in your glass and place the glass below the brew nozzle. Lift the handle and insert the espresso pod. Press the Espresso (top right) button. Add cold milk and ice. Stir. Top with Salted Caramel, if desired. This brewer heats up and is ready to brew in 15 seconds, making it the perfect choice for busy mornings. 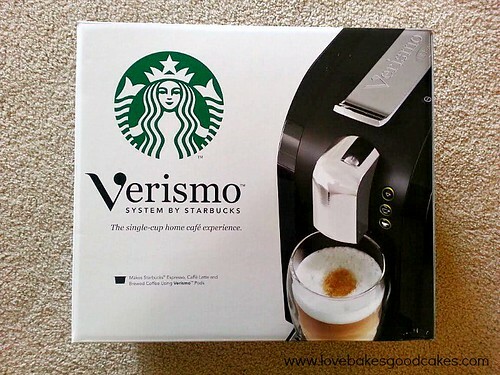 With this Starbucks Verismo Brewer, it’s easy to make you favorite drinks at home! Enjoy everything from caffè lattes and espresso to brewed coffee. You can find the Verismo System by Starbucks at your local Staples store! That Salted Caramel Latte looks so good, Jamie!! I've pinned it to my Favorite Drinks board to try this summer. Looks like a perfect hot weather drink. Thanks again for sharing at Simple Supper Tuesday. I just gotta try this!! Where did you get your Salted Caramel Syrup?? Yummy this drink looks so good! I am hosting a giveaway on my page this week (posted Monday) and I would love if you would stop by and check it out! Great recipe and picture, Jamie. Thanks for joining us at marvelous Mondays, pinned. All that caramel dripping everywhere…my goodness. And all this talk of coffee makes me crave it. But, sadly, it's already past my bedtime! You just caused me to desire one of these machines! Looks so good…thanks for sharing on the Thursday Blog Hop! These look incredible! I love Starbucks caramel frapps, and this looks really similar. I'd love to see you add a homemade salted caramel sauce recipe for this. That would be delish! Thanks for sharing. This looks AWESOME. Gorgeous photos, Jamie!! Love me a good salted caramel latte!!! Thank you for linking up at the Weekend re-Treat Link Party! Yum! That looks delicious. Thanks for sharing at Sweet and Savoury Sundays, I'd love you to stop by this weekend and link up! I'm not a huge coffee drinker, but I do love a good latte every now and then! 🙂 Yours looks amazing & a perfect cool down treat for summer! Thanks for sharing at Tasty Tuesdays! I've pinned & stumbled this & will be featuring you today on Anyonita Nibbles. Wow! Yummy! Thank you for linking up at Tasty Tuesdays! Your post has been pinned to my Recipes from Tasty Tuesday board. I can't wait to see what you link up this week! 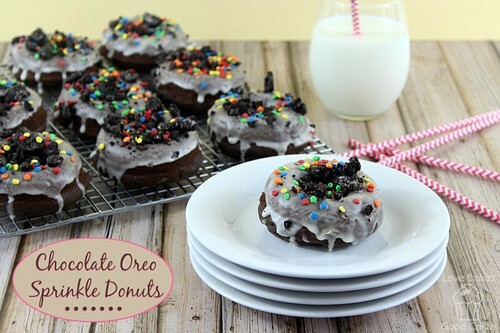 That looks amazing.I'm pinning this to make at home later. Sounds like the perfect coffee treat! Thanks for linking up with What's Cookin' Wednesday! This was your first espresso? NAILED IT!! I would need 2x the caramel….half to eat while making this, and the other half for latte.